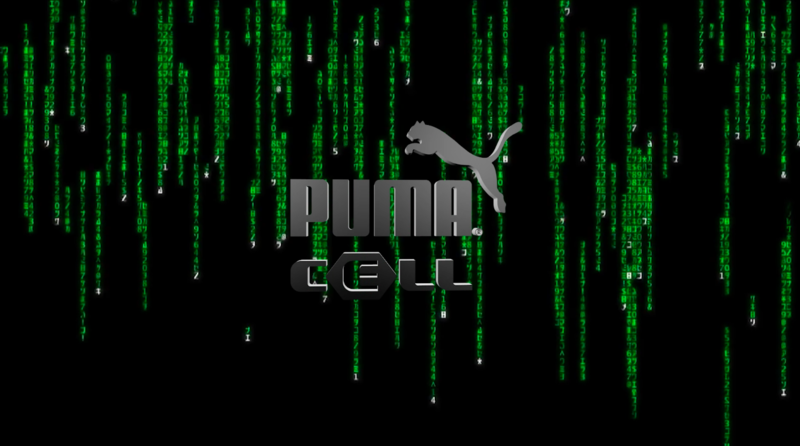 In 1998, PUMA created PUMA CELL Technology, one of the most durable and resilient stable cushioning technologies of the day. Fast-forward 20 years later, and EP+Co was tasked with helping the iconic brand celebrate the relaunch of a new and improved version of the sneaker at Hypefest in Brooklyn. The team paid tribute to the old and the new, with a half and half experiential takeover; including OG PUMA ads and green retro Mac desktops from the 90’s, and a futuristic lab with fully-functioning robot to show the futurism of their CELL technology.